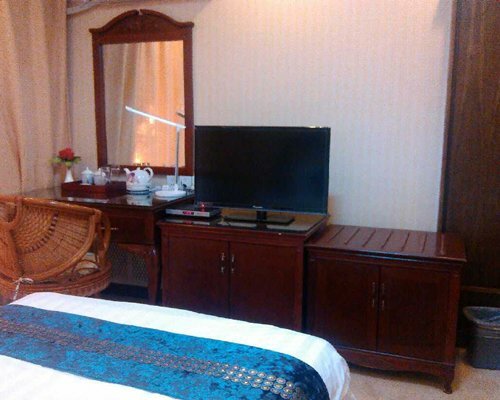 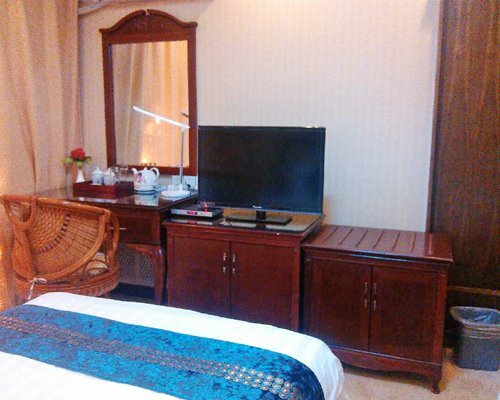 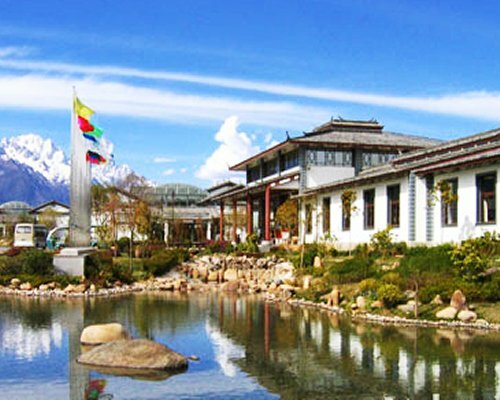 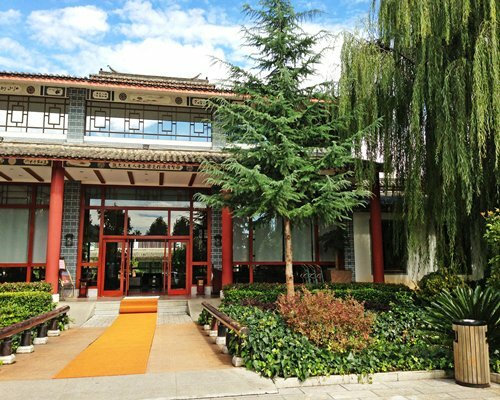 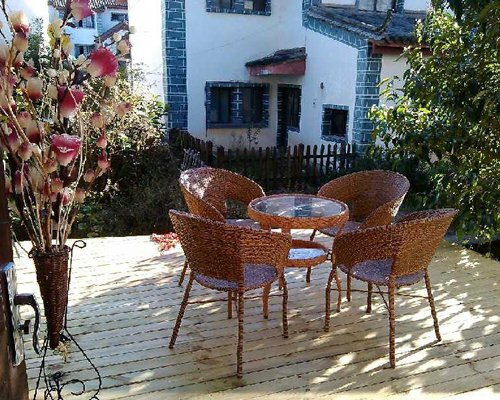 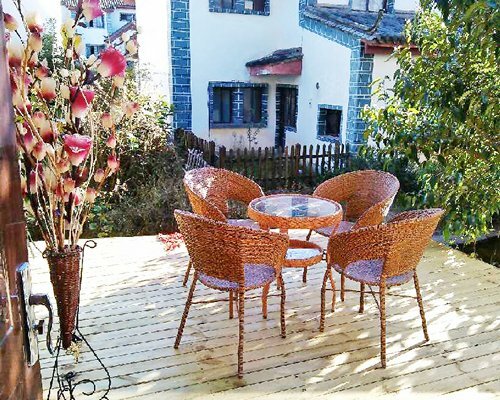 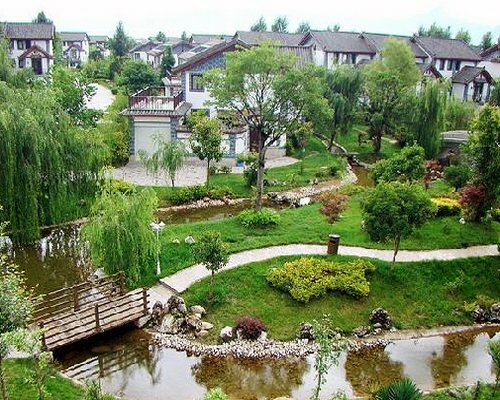 Located near the Old Town, Runner Platinum Guest House Lijiang offers guests modern comfort and convenience in one of China top cultural destinations. 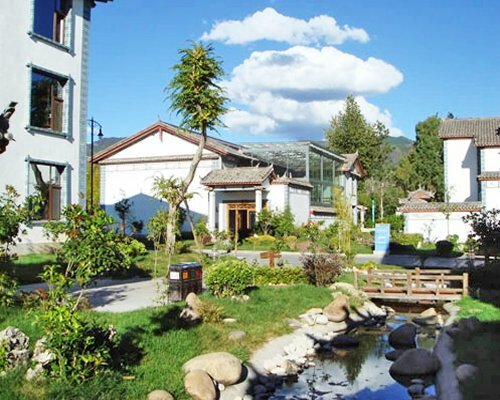 Featuring warm and elegant décor, the hotel welcomes guests with a feel of home and invites them to relax with family and friends in the hotel private garden, which offers panoramic views of the Jade Dragon Snow Mountain. 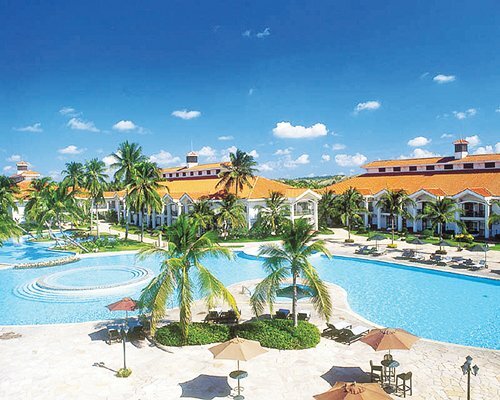 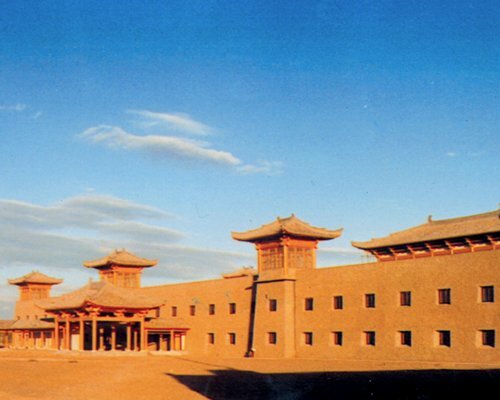 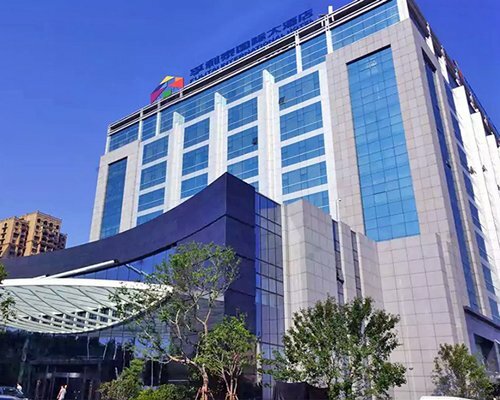 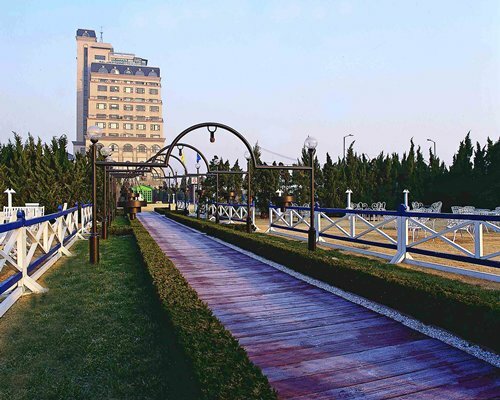 To cater to the guest different tastes, the hotel offers a range of onsite dining options, including Chinese, Sichuan and Huaiyang cuisine, as well as an international breakfast buffet. 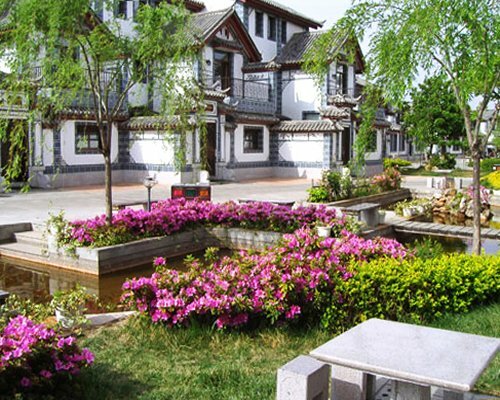 Runner Platinum Guest House Lijiang offers luxurious suites suitable for family living with two bedrooms, a separate living area and a private garden. 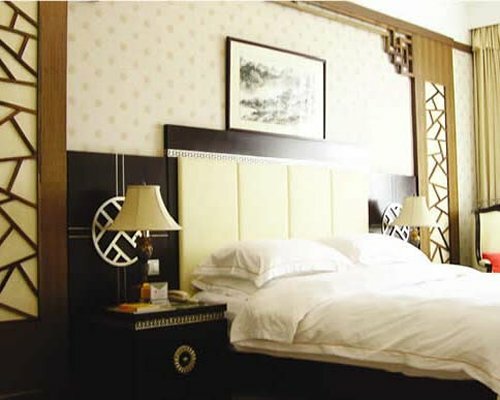 Combining a simple layout with rich, cultural design, each suite is inspired by true Naxi style and complemented with the modern amenities of a five-star hotel. 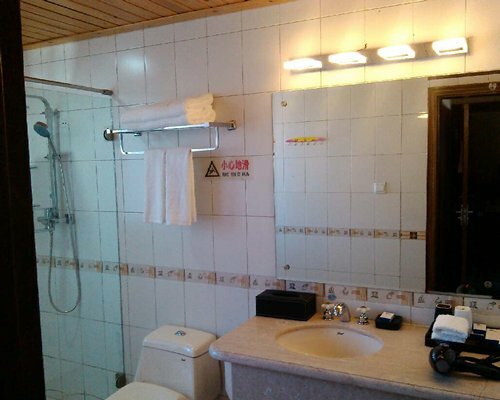 All suites include a coffee maker, refrigerator, mini-bar, and cable television.